Better late than never might be the theme for this month’s #EditorTherapy schedule. It took me a bit longer than usual to confirm this month’s guests, but the following is the #EditorTherapy schedule for October, complete with information about guests this month. I hosted this chat because journalism and trauma is my academic research area. 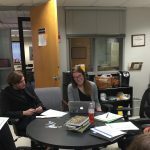 Features help your publication stand out from its competitors and they attract readers, so why is it that they tend to come last on the student journalist’s “to do” list? My guess is that students get too busy with breaking news and covering things that have to go into their pubs, and simply don’t think they have the luxury of time to write feature stories. 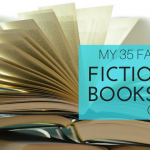 But it’s important to make time to write features. Shannon Sanders, adviser to The Montage at St. Louis Community College at Meramec, will join us to chat about writing features. Shannon is a veteran adviser and freelance writer who is passionate about the feature writing style. We have new tools and new methods. As much about journalism changes, some things also remain constant. Vince Filak, professor and adviser to The Advance Titan, at the University of Wisconsin Oshkosh, literally wrote the book on adaptive and connective media writing, and he’ll share his expertise with us. The majority of media advisers (including myself) and many student journalists will attend ACP/CMA National College Media Convention on Oct. 25-29 in Dallas. I considered hosting a live chat, and may try to do that in the future, but we will travel that day and I present most of the afternoon. I decided to treat my immune system with care (I often lose my voice at national convention.) and skip one week of the chat. There they are, your October speakers! If you have specific questions you’d like me to ask the speakers during the chat, please message me @profkrg or email me. As always, your participation in Editor Therapy is critical. The chat cannot work without you, but I will continue hosting it as long as you show up. 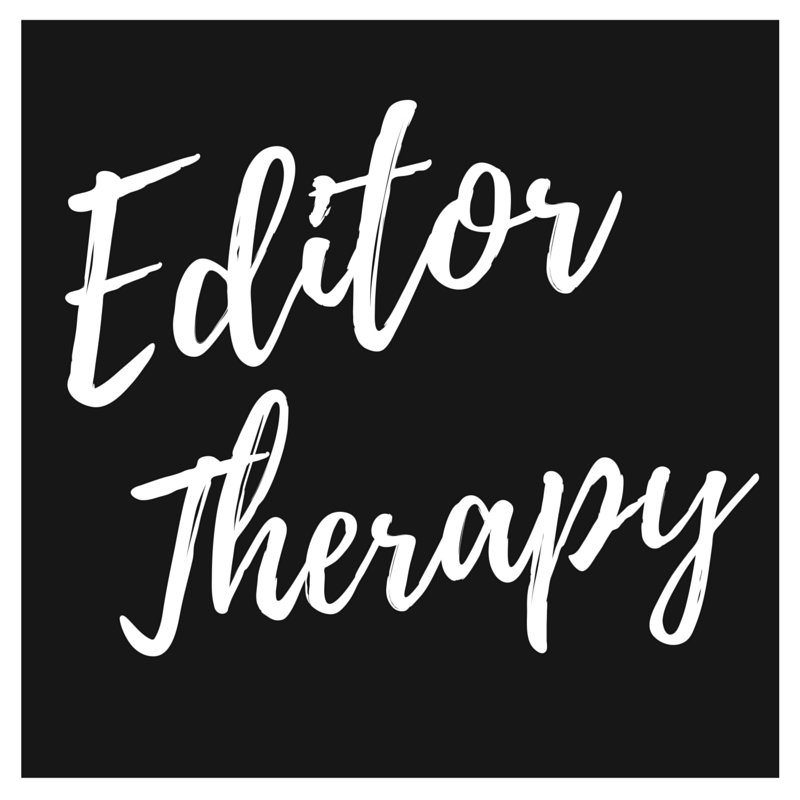 Participating in Editor Therapy chat is as easy as logging onto Twitter at 9 p.m. CST Wednesdays and using the #EditorTherapy hashtag to join the conversation. You also should join the #EditorTherapy Facebook group to discuss issues and concerns outside of the chat. For more leadership information and chat recaps, like the #EditorTherapy Facebook page.